A great manager takes the skills and talents of their team to new heights when they apply effective leadership ability to the tasks at hand, day in and day out. 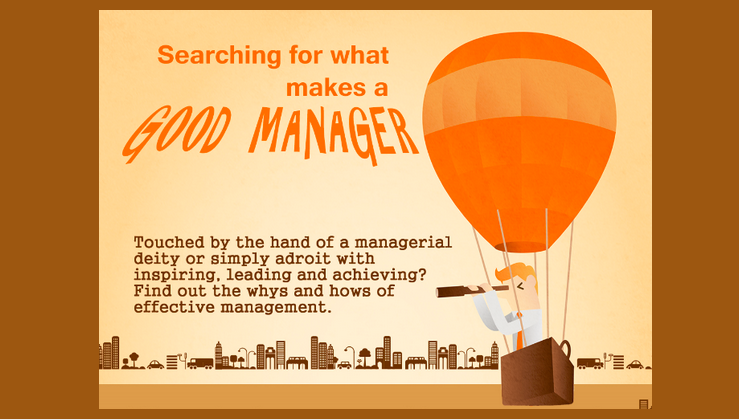 If you’ve just stepped into a managerial position or have dreams of doing so in the future, this infographic from the Brighton School of Business & Management provides a great look at what does and doesn’t work, what natural abilities leaders bring to the table, as well as a brief examination of how attitudes have changed in management over the past few decades. Via Brighton School of Business & Management.